Waite research is providing answers to these questions and more! Featuring TEDx-style talks, Waite in the Spotlight was held in November 2018 as a celebration of the diversity of research at the Waite, what we do, and why it matters. Videos of all the presentations are available below. The full playlist can be found on our YouTube channel. Kate has been a treehugger since forever. Growing up in rural SA, she learnt early that trees are great to climb and things live in them. Fast forward to 2018 and Kate is the Curator of the Waite Arboretum and Waite Conservation Reserve, encompassing thousands of trees and plants on ~150ha right here at Waite. 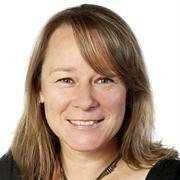 Kate has a PhD in Horticulture and 18 years research experience in horticulture, native plants and advocating for tree rights. In her spare time, Kate is busy exploring the world with her young son Eddie and partner Dave and particularly enjoys bushwalking, gardening, art and travel. 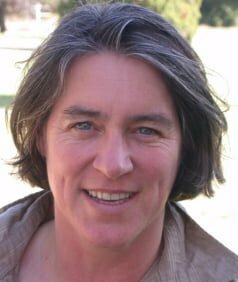 Therese is a farming systems scientist at CSIRO with a passion for developing practical solutions to increasing production on tricky soils. She has been researching fertilisers at different scales from detailed chemistry at the bench through to paddock scale experimentation for nearly 20 years and enjoys the challenge of linking the more detailed chemistry to real world applications. In her spare time she shares her passion for soils with her children Zoe and Harry by taking them on bush adventures that involve lots of jumping in muddy puddles. Katja has always been fascinated by animal behaviour. So choosing an academic specialisation was easy: ethology! But why bees? Bees are fascinating in their diversity, economically important and mind-bogglingly beautiful! Katja has published on the evolution of social, mating, and foraging behaviour of bees and has become increasingly aware of the plight of bees and other insects in our modern landscapes. Now, she uses her expertise to improve the conditions for insects by enhancing the appreciation of their beauty and their importance for our economy and biodiversity. 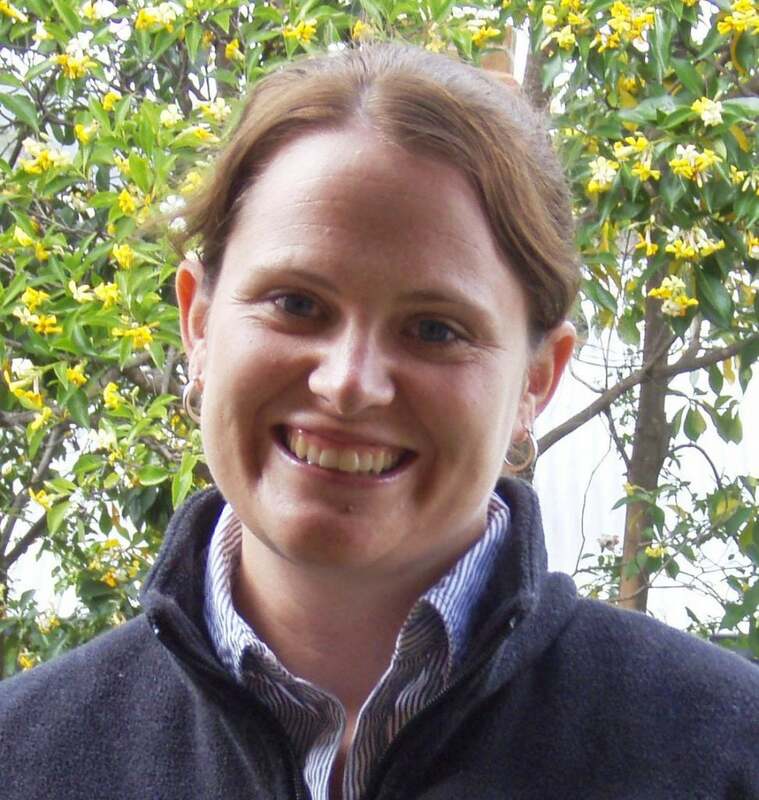 Katja currently leads a large collaboration between South Australian researchers, primary industries, government and NGOs to design habitat support for crop pollinators. Fun fact: she doesn’t like honey! Simon is a biologist who has studied cellular differentiation in slime moulds, how heart cells communicate to beat synchronously and how plants recognise fungi growing on their surfaces and prevent them from causing infection. For the last 12 years he has worked at the Australian Wine Research Institute getting to know the fungi instrumental in the production of wine and how grape juice composition influences their performance. Before starting his PhD, Simon thought he had some talent as a drummer and spent quite a while studying tabla (classical drums) in India! Steve’s early research as a zoologist saw him chasing yellow-footed rock-wallabies around the outback of SA and QLD, searching for tree kangaroos in the jungles of PNG and developing new tools to control vertebrate pests like feral pigs and foxes. Following an MBA and Fulbright Professional Business/Industry (Coral Sea) Scholarship in 2010, Steve moved into business development and research management roles with PIRSA and SARDI. Today, Steve is the inaugural CEO of the Fight Food Waste Cooperative Research Centre (CRC) and a Non-Executive Director of the Australian Institute of Food Science and Technology. Steve is also an avid wine collector and dreams of visiting Bordeaux to taste the five First Growth wines.